Suicide rates in Aboriginal and Torres Strait Islander communities are amongst the highest in the world. Despite increased funding and implementation of new prevention programs, very few indigenous people will seek help before acting on suicidal thoughts. 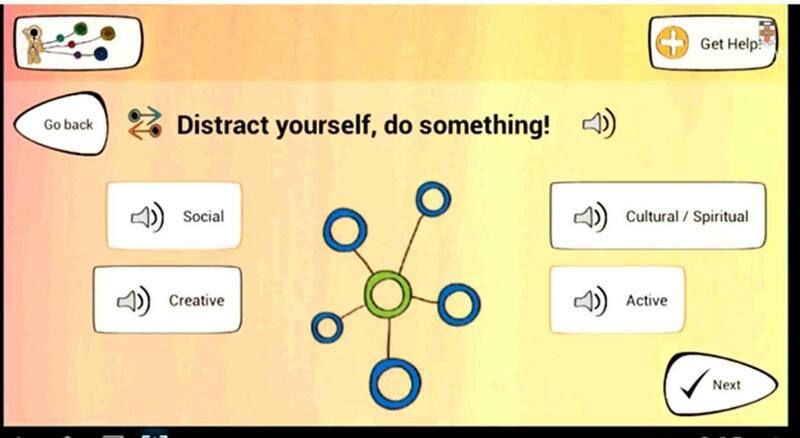 Black Dog Institute, in partnership with WA-based suicide prevention group Alive and Kicking Goals, is launching a trial of the world’s first suicide prevention app designed especially for use by indigenous people on mobile phones or tablet devices. Called iBobbly (a name derived from a Kimberley greeting), the app delivers treatment-based therapy in a culturally relevant way. Based on psychological therapies proven to reduce suicidal thoughts, it draws heavily on indigenous metaphors, images and stories drawn from local Aboriginal artists and performers. We know that indigenous Australians are not seeking face to face mental health care, more than 70% of indigenous suicides occur in people who are not previously known to health services. Thoughtworks, Muru Marri Indigenous Health Unit UNSW and the Young and Well Cooperative ResearchCentre. Samsung generously donated 150 tablets for the trial. Interviews are available with Prof Helen Christensen (Black Dog Institute) and Joe Tighe (Alive and Kicking Goals). Contact Joe Tighe on 0400 240 607 for more information. 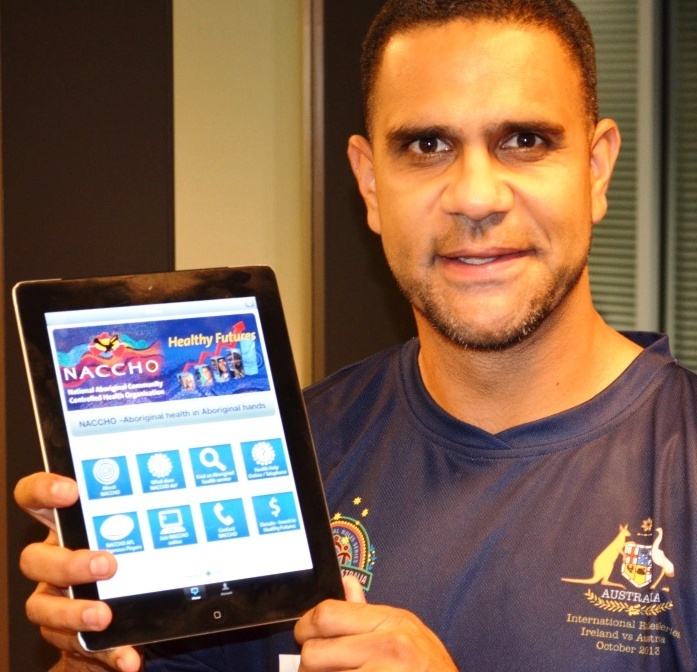 The NACCHO APP promotes the sports healthy futures program that will give Aboriginal youth the opportunity to improve their overall health and wellbeing through active participation in sports.